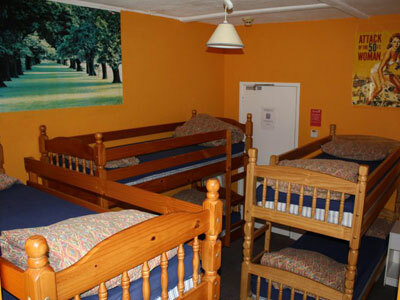 We know that all stag do’s have very different needs and expectations for their accommodation. That’s why we’ve put together a selection of properties across North Devon that cater for most group sizes, budgets and tastes. So whether you’re looking for cheap bunkhouse accommodation in Bideford, a country cottage on the edge of Exmoor or a luxurious hotel overlooking Saunton Sands beach then we’ve got the solution for you. You can simply select the type of activities, nightlife and stag accommodation you want for your bespoke Stag Do, or choose from our specially selected Stag Packages. We have found properties that can sleep your group, no matter how large it is. 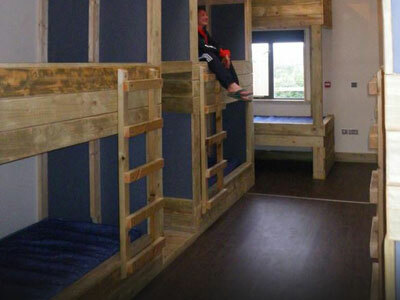 The Atlantic Bunkhouses are innovative bunk house stag accommodation set on the outskirts of Bideford. They’re in an ideal location your group, fun filled activities are on-site and it’s only a short taxi drive into Bideford or Barnstaple for the evening entertainment. Located close to Bideford and Westward Ho! 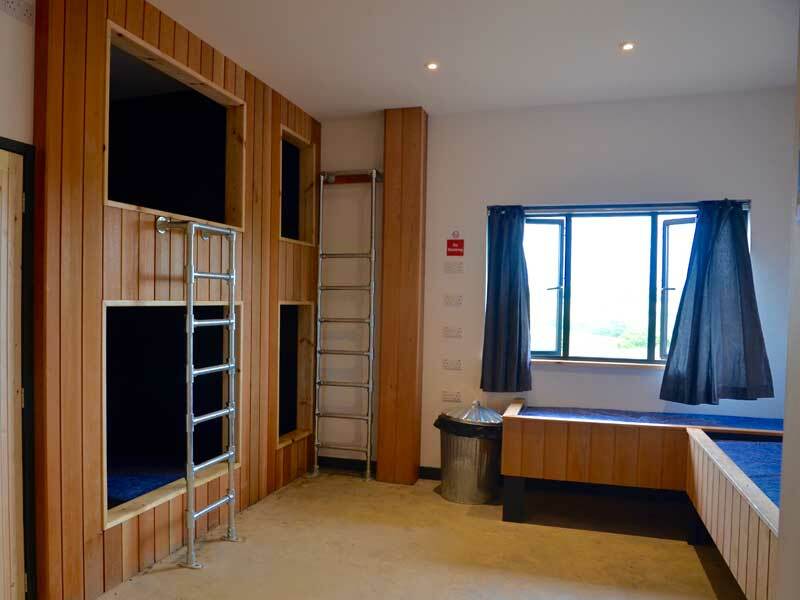 the Adventure Pods are brand new and offer an innovative spin on Group Accommodation. You’re based on the same site as many of the activities we can offer and only a short taxi drive to a range of bars and restaurants. This cool, clean and friendly budget accommodation offers excellent facilities and is situated close to Ilfracombe’s picturesque working fishing Harbour. Facilities include a self-catering kitchen, dining area, communal lounge with t.v, free internet/wi-fi, a large storage basement, patio area and free car-park. 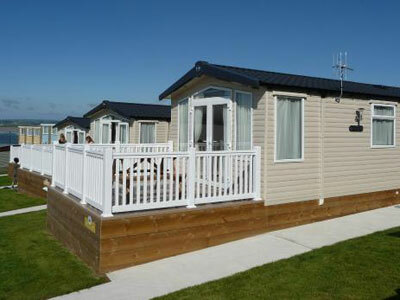 Caravan / Beachside Villa – Westward Ho! Perfect for a beachside Stag Do all year round. A wide range of self catering accommodation to choose from including premier and budget holiday homes, villas and apartments with fantastic sea views. Set beside the sandy, award winning blue flag Westward Ho! beach. 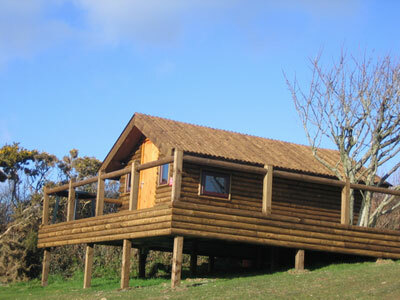 This site in Woolacombe specialises in Stag and Hen groups. The Surf Cabins are very popular, made from wood they are warm and dry whatever the weather. There’s a clubhouse with Happy Hour and special nights including Karaoke, Bucking Bronco and a dance floor with laser lights, smoke machine and a foam machine. 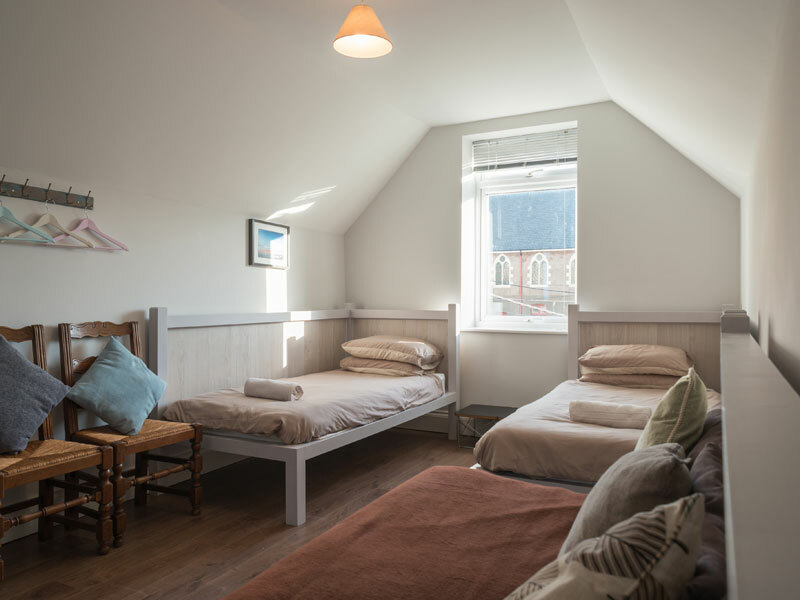 Located in the centre of Woolacombe the Lodge is a boutique hostel with 6 comfortable rooms. There are 18 beds in total split across rooms varying from 2 ,3 and 4 persons occupancy. The beds or pods are very comfy with all bedding and towels being provided, 4 of the rooms have amazing sea views over looking the whole of Woolacombe beach! A continental breakfast is included. Set on the banks of the River Torridge with views across Bideford. 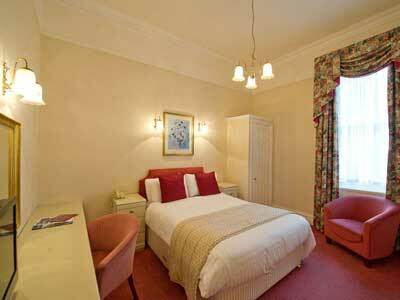 Many of the luxury rooms have been recently refurbished, but have retained their original charm and character. You’re less than a 5 minute walk away from the bars, restaurants and clubs that Bideford has to offer, You’re also ideally located for a lot of our activities. 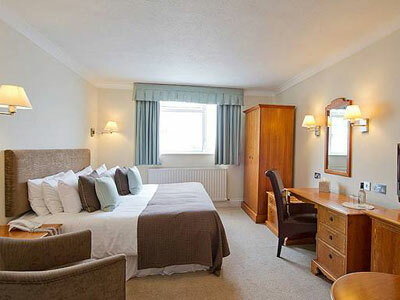 We have chosen this hotel for its luxury and location in the heart of Barnstaple, only a very short walk away from restaurants, bars and clubs. The hotel is also ideally situated for you to be able to easily access your stag activities across North Devon. 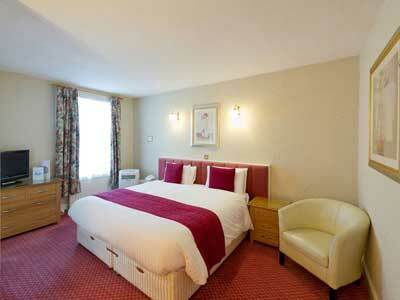 Modern double and twin en-suite rooms are available. If you’re looking for hotels in Devon for a perfect stag do by the sea, this luxurious hotel is the perfect choice. This elegant, four-star art deco hotel has a spectacular setting overlooking one of the finest beaches in Devon – a three-mile stretch of smooth sand offering great views and exhilarating surfing. If the type of group accommodation you are looking isn’t shown here don’t worry, we got an extensive list of accommodation options in Bideford, Barnstaple, Woolacombe and across North Devon. 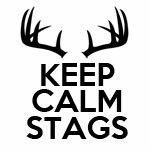 Call Keep Calm Stags today on 01237 777076 or fill in the enquiry form below to discuss your stag weekend in North Devon. We will then try and create the perfect and stress free solution for your group.